We asked a bunch of our regular writers to tell us what their five favourite games this year were. Today it’s the turn of everybody’s favourite newsboi Dominic Tarason. I’ve felt like I’ve been drowning in good games all year. Monster Hunter: World, Hitman 2, Red Dead, God Of War and now Smash Ultimate are all easy to lose dozens of hours to, and are masterfully crafted. But none of the year’s blockbusters really resonated with me. I’d resolved to put this on my GOTY list even before they patched in two more full games for free, easily making it my expansion of the year. Mooncrash takes Prey’s concepts and condenses them to diamond-edged hardness. Every run has you learning a little more about the world map, figuring out how to advance a quest or encountering a new random hazard, forcing a cleverly improvised solution. Repetition develops into a mental map, and the infested moon base begins to feel like a home away from home, albeit under constant siege. A game of surprising depth, and one that’s hard to talk about without spoiling it. 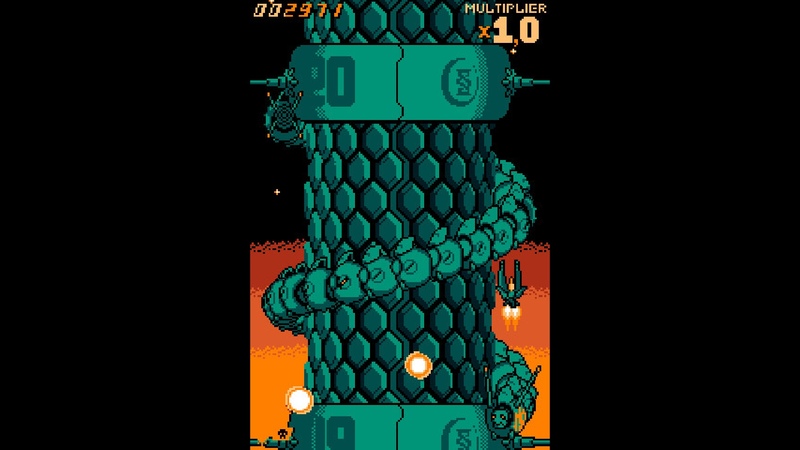 Yes, it’s a vertically scrolling arcade shmup with a two-colour aesthetic. Yes, it references the entire history of the genre. It’s compelling score-chasing fun if that’s your thing, but there’s a bit more to it. 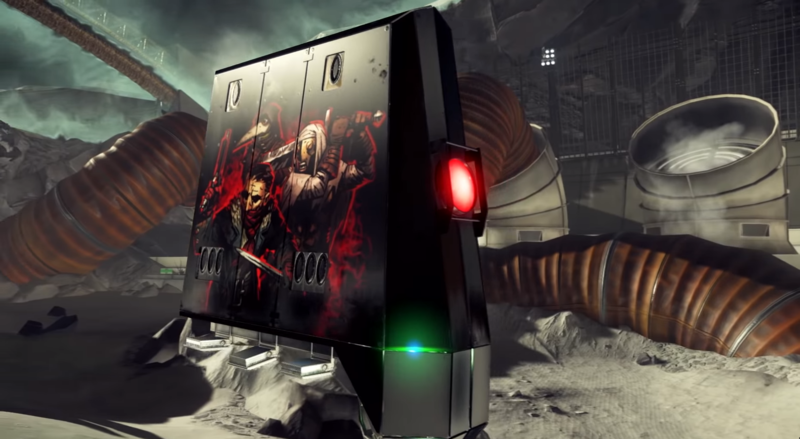 The deeper you dig, the more it opens up, and what initially appears to be a short four-stage shooter blossoms into a significantly longer adventure with a stunning high-stakes finale. Don’t hesitate to use continues or start on later stages, and play the demo first, which acts as a prologue. An isometric Souls-like with nods to both Bloodborne and Bayonetta, Lucah encourages parries, perfect evasion and aggression. Its combat systems are drum-tight, and only improve on a second playthrough, revealing yet more story in an overt nod to Nier. Don’t be put off by the sketchy, wobbly art style – it’s eminently readable in combat. Its strange religious apocalypse setting reminds me a lot of the better parts of the Shin Megami Tensei games too, and it digs deep into those religious themes. YouTube channel Errant Signal took the words right out of my mouth in this video. 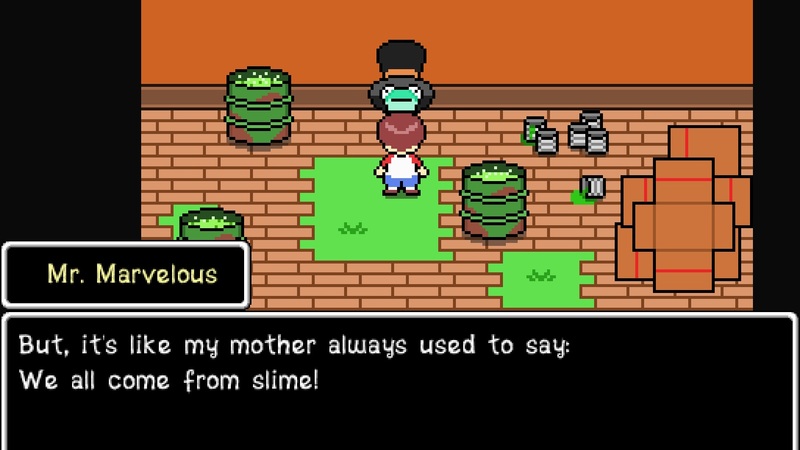 I only meant to play this Earthbound-inspired RPG a little bit to get a feel for it at launch. I ended up losing well over thirty hours to it, and bowled over by its emotionally powerful ending. Set in the dreams of an empathetic eight-year-old kid called Jimmy, he goes on magical adventures with his family, and occasionally delves into the darker parts of his psyche. While kid-friendly, funny and whimsical for the most part, it occasionally takes a sharp turn towards the horrific, although gore is used sparingly – it knows how to unsettle without it. A masterpiece in tonal whiplash. Jazztronauts is technically a mod of a mod, about mods. It’s also about breaking rules, so it’s on my list. 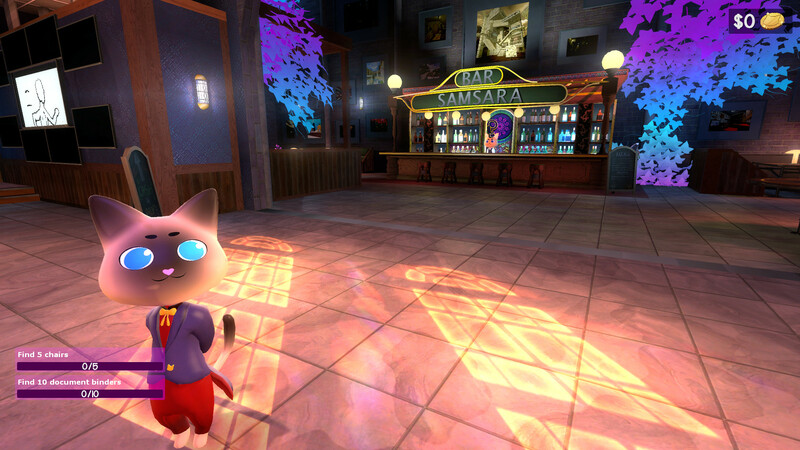 Somehow, it’s both a raucous online multiplayer scavenger hunt set across user-made Garry’s Mod maps and a remarkably heartfelt, smart and funny visual novel about dimension-hopping cartoon cat people. Played solo, it feels near-therapeutic, picking apart other people’s works and learning the quirks of Source Engine map-making, and decompressing with your strange new cat-pals between sorties. Plus, it holds some worthwhile secrets even past its regular ending. Honorable mentions go to Iconoclasts, which I reviewed at the start of the year. As a puzzle-platformer, it’s very good with some excellent boss fights. As a story, a slightly awkward script doesn’t stop it from driving some emotional moments home with enormous force. Worth it all for its sympathetic villains and flawed heroes, where nothing ends simply – it’s not just a cute platformer. The only reason Copy Kitty didn’t make the list is because I’ve been playing for years in early access and forgot it launched this year. It has an odd art style and a bit of a learning curve to get over, but this is one of my favourite platform shooters ever. An enormous, playful thing that’s constantly finding new twists and surprises to throw at the player even deep into its New Game Plus mode. There’s a lengthy demo on Steam here. 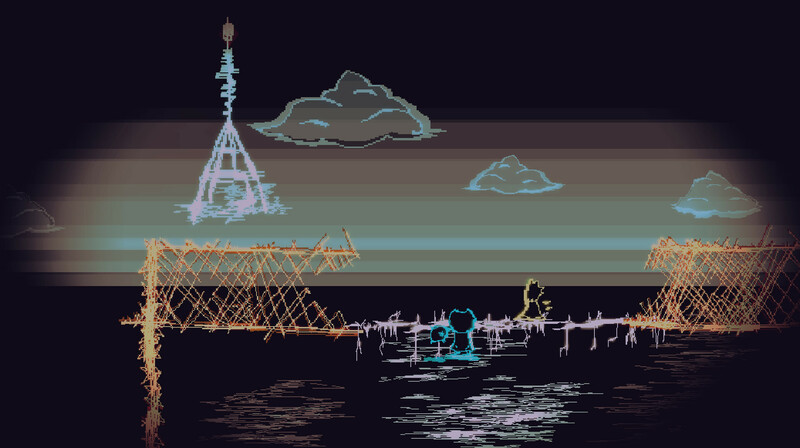 Lastly, a quick nod to Deltarune for being more Undertale goodness, but exempt as it’s a prologue episode to a game that won’t be finished for years. Tagged with Arkane Studios, Best Games of 2018, Bethesda Softworks, feature, Kasey Ozymy, konjak, melessthanthree, Nuclear Strawberry, System Erasure, Copy Kitty, Jazztronauts, Jimmy and the Pulsating Mass, Lucah: Born of a Dream, Prey: Mooncrash, ZeroRanger.